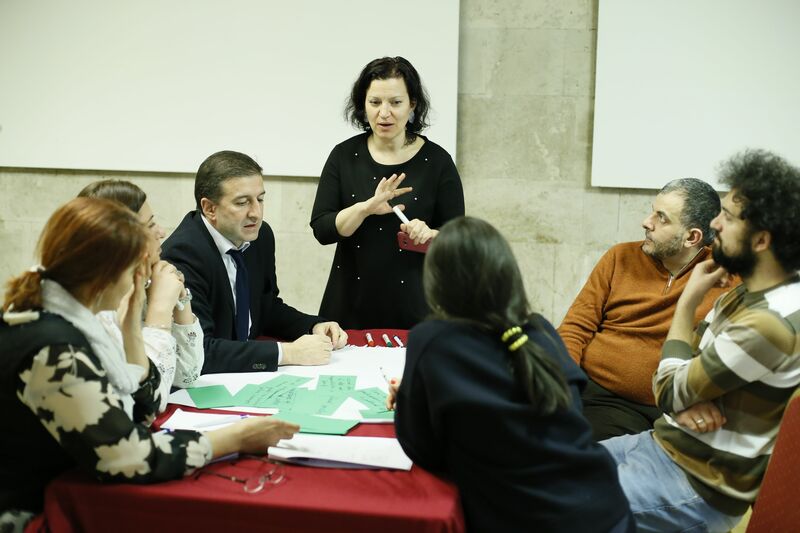 On September 14, the second round of consultations on the new Roadmap for Engagement with Civil Society in Armenia took place in Yerevan. 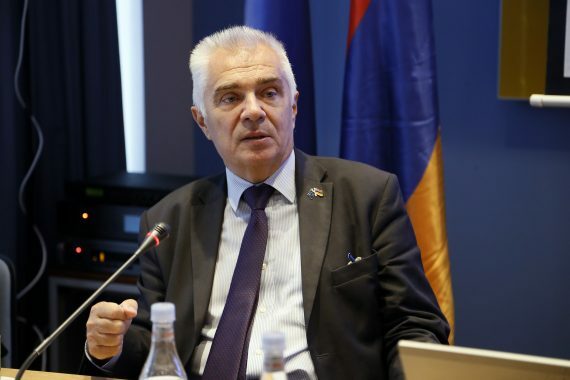 The event was opened by the EU Ambassador, Mr. Piotr Switalski. 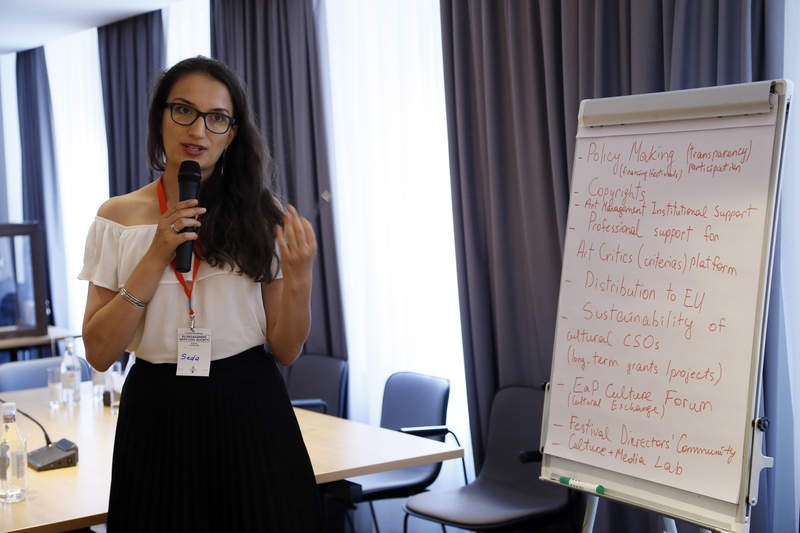 60 civil society organisations and experts convened for a discussion of the key priorities of the Roadmap in 2018-2020. 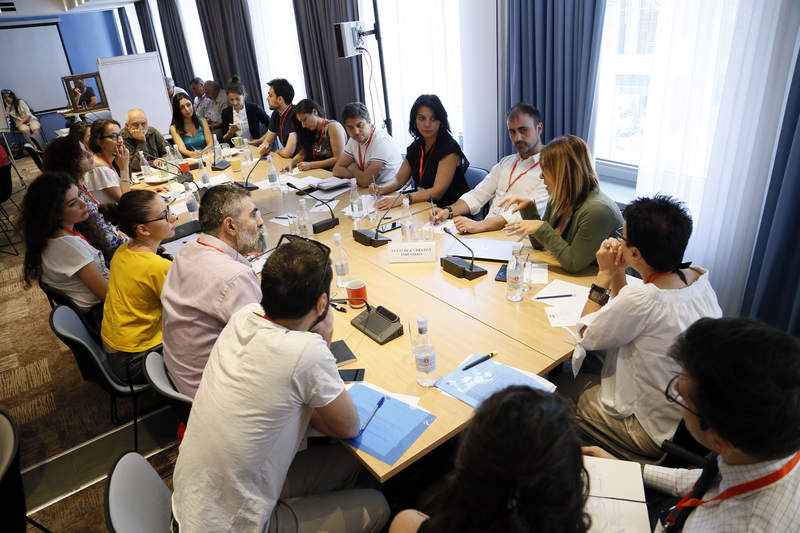 This discussion was followed by targeted brainstorming sessions on the EU priorities for cooperation with culture and media organisations. The EU Country Roadmaps are intended as a strategic framework for the EU’s engagement with civil society in each country, including knowledge, policy dialogue and operational support. They are expected to increase the coherence and impact of existing initiatives by setting out overall strategic directions. 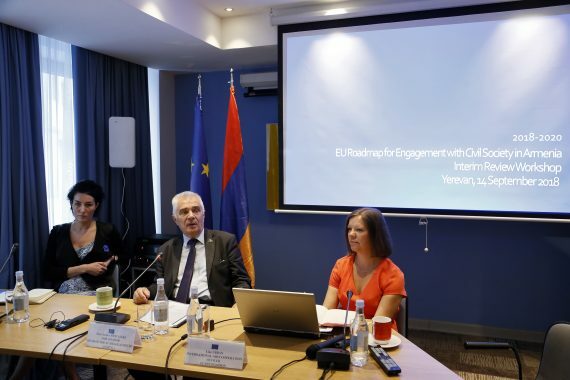 According to the EU Delegation to Armenia, the consultations on the Roadmap will continue up to the end of October 2018, when the consolidated draft will be ready and presented to the public. 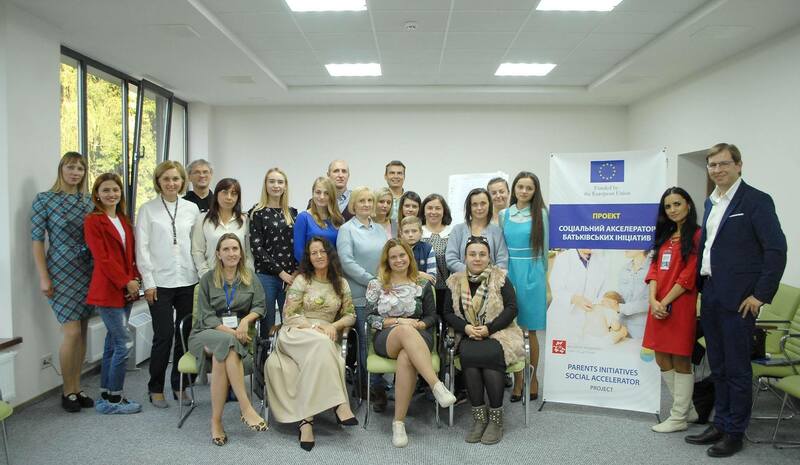 The event was organised with the support of the Eastern Partnership Civil Society Facility – Regional Actions EU-funded Project.